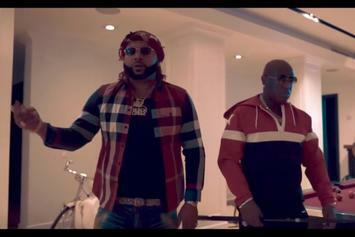 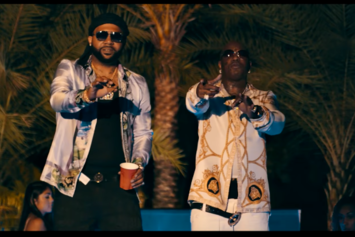 Money Man & Birdman team up for the lavish new video "Style On Me." 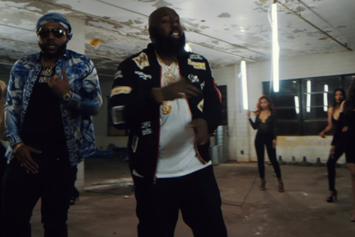 Watch Trae Tha Truth's new video for "Changed On Me" featuring Money Man. 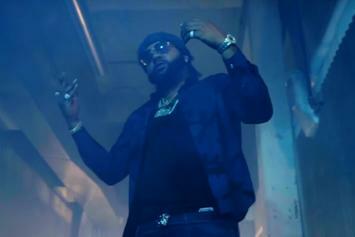 Watch Money Man's new lavish video for "Dedicated" featuring Rich Gang boss Birdman. 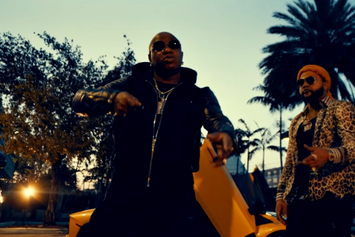 Rich Gang's Money Man drops off a new video "For Certain" featuring bossman Birdman.